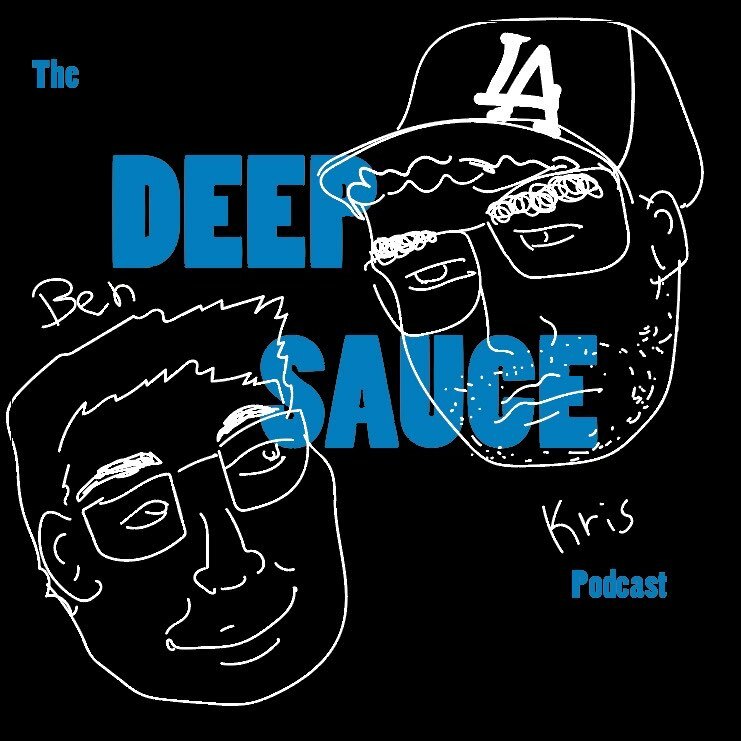 Ben and Kris discuss Deep Sauce. This is the original pilot episode for Deep Sauce, originally titled The Deep Sauce Podcast. Our original vision for the show was more high-minded: deep dialogue between a conservative and liberal, seeking a middle ground and deeper understanding of complex issues through edifying dialogue. The cover art for this episode is the Ben's original concept drawing.